As the days and nights get cooler, it’s time to start preparing your home for the winter. For most, there is no shortage of items to consider like cleaning the eaves and servicing the furnace. But for those living in the country, there is some added upkeep and maintenance. Not only do you have your home to maintain and a yard, and possibly a barn, you likely also have both a drinking water well and a septic system. So your winter preparation list is just a little bit more involved and should definitely include some basic maintenance to secure the safety of your drinking water. Inspect the well cap or cover just to make sure it is still firmly attached and in good repair. Make sure hazardous chemicals are stored far from the well. Avoid piling leaves around your well when cleaning up the yard. Otherwise, you risk contamination of the well supply. Organic material provides a food source for bacteria. Remove growth of weeds and grasses and root systems of any trees or shrubs within 10 feet of the well. Check that livestock operations are not encroaching on the established safety perimeter – usually within 50 feet of your well. Animals are of particular concern because of the possibility of manure contaminating groundwater supplies. Are there patches of vegetation that are especially lush? 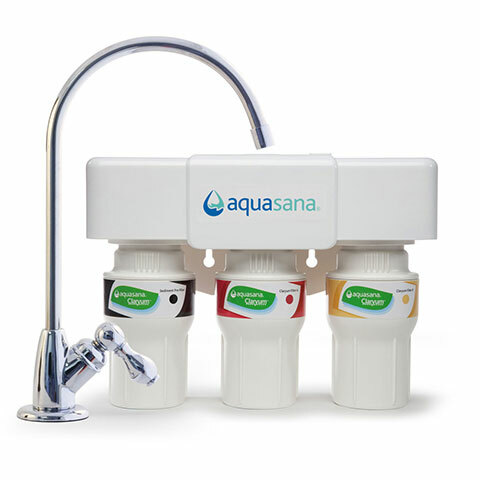 Lastly, don’t forget your water treatment system. 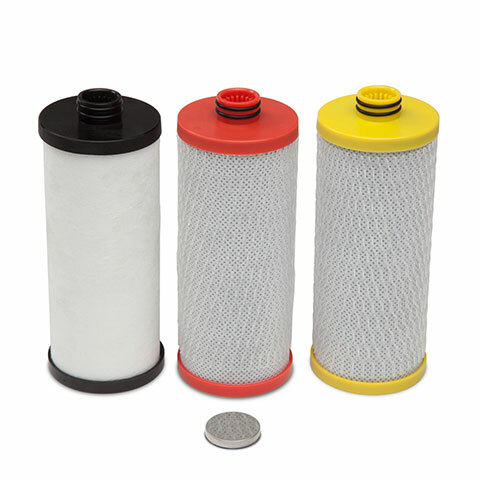 Again, the changing seasons can be a great reminder to change filters and attend to basic maintenance items. If you’re using an ultraviolet (UV) system to protect your water from bacterial contamination, then consider whether it’s time for the annual lamp change. 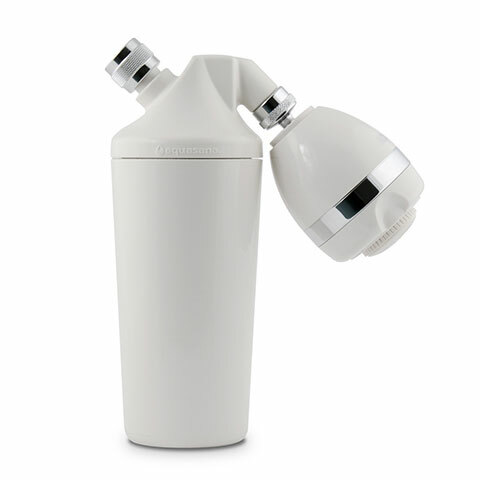 Also to ensure complete disinfection of your water supply, the quartz sleeve requires periodic cleaning. Depending on the chemistry of your source water and any pre-treatment in place, this may only need to be done once a year. The Fall is a good time to inspect the sleeve and clean it as necessary. Autumn and Winter are beautiful times of year, especially in the country. Embrace it. And be sure to let the sight of the changing colors remind you of what is out of sight – your water supply. Give it a little extra attention to guarantee safe water year round.